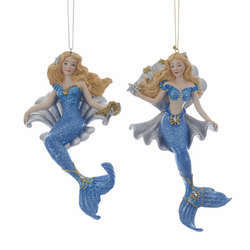 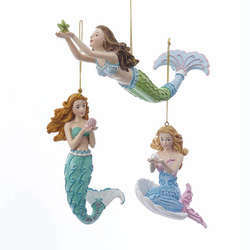 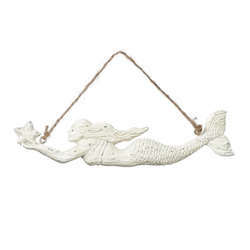 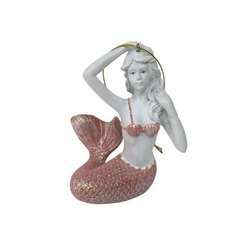 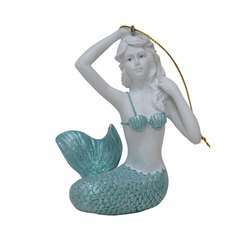 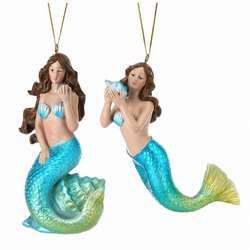 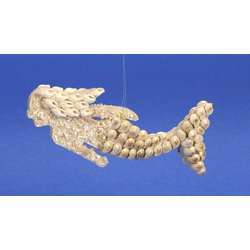 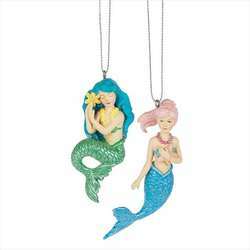 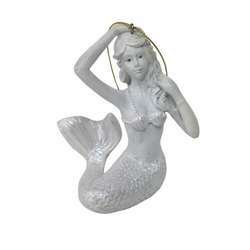 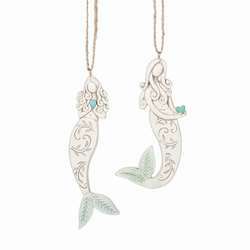 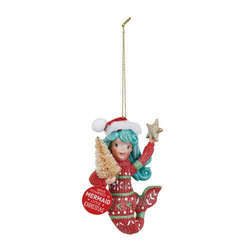 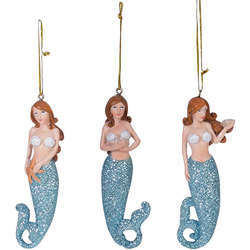 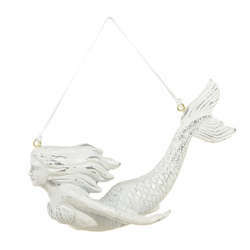 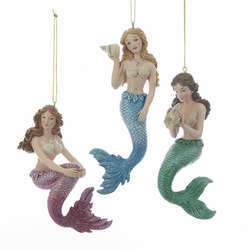 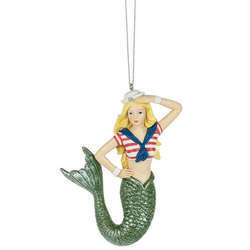 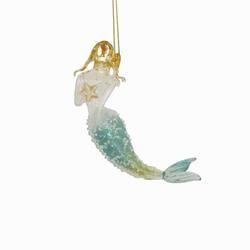 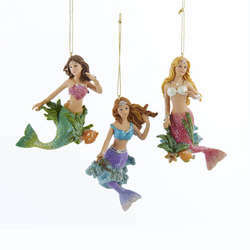 Explore under the waves this holiday season with our Mermaid Ornaments! 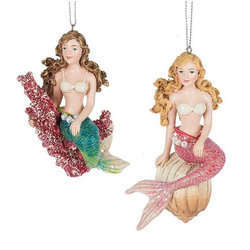 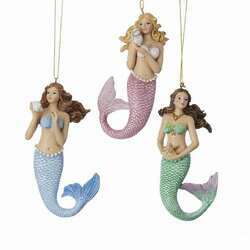 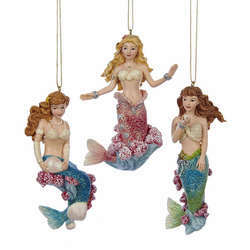 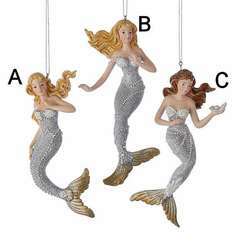 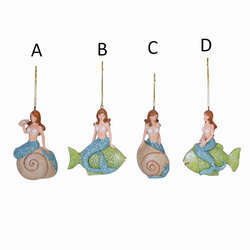 Pick your favorite style or collect all three of these enchanting mermaids for a fun-filled nautical Christmas! 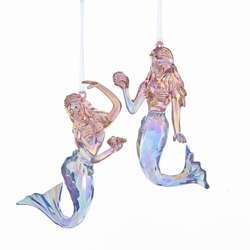 Each one is crafted from resin and is about 4 inches in size.